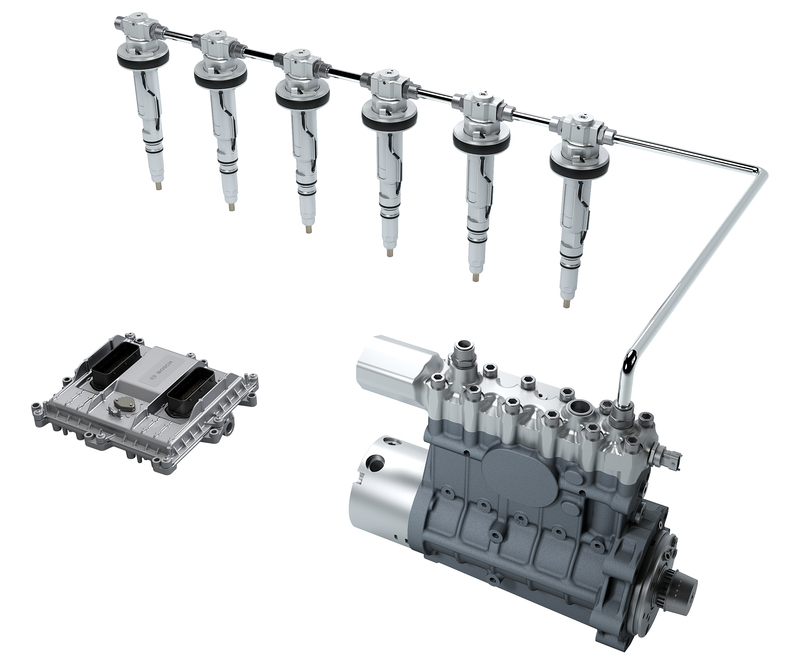 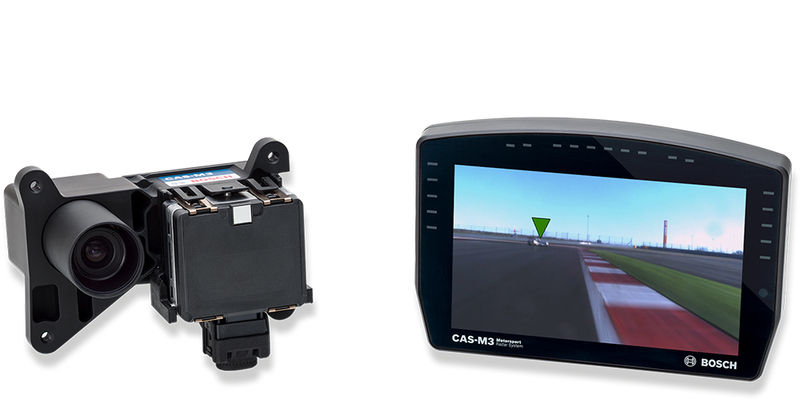 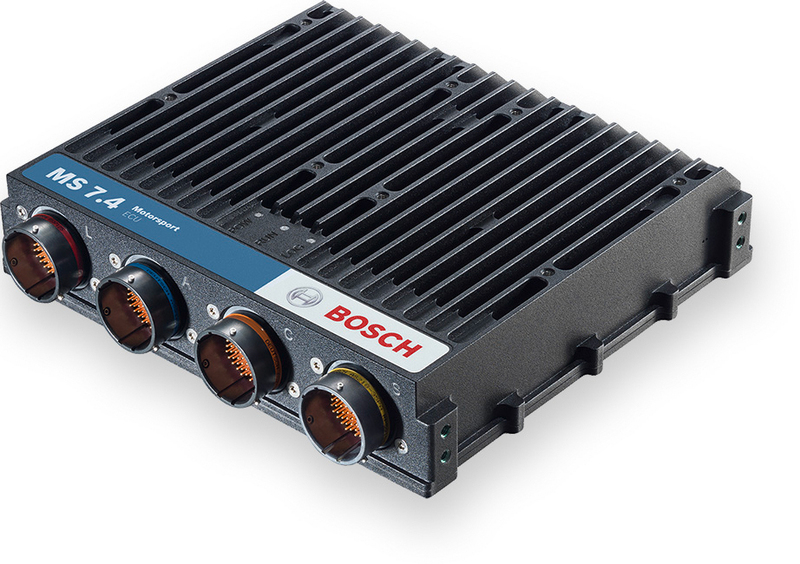 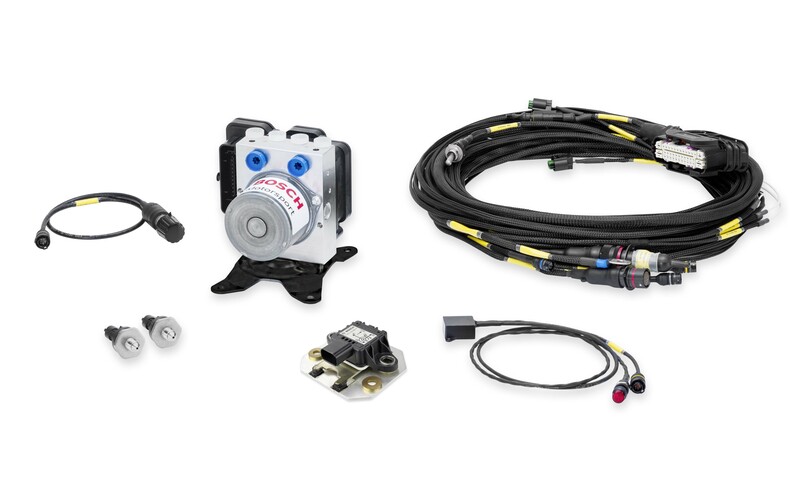 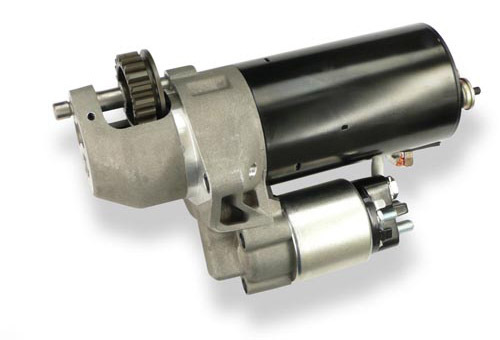 The MS 25 Sport is an ECU for Diesel engines with up to 8 cylinders. 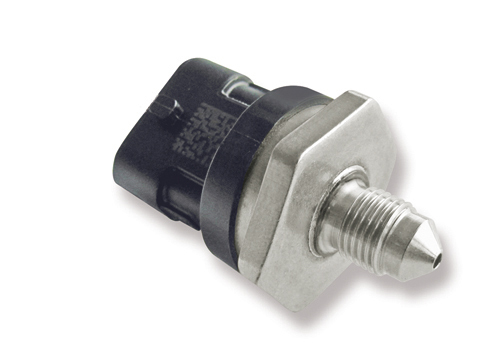 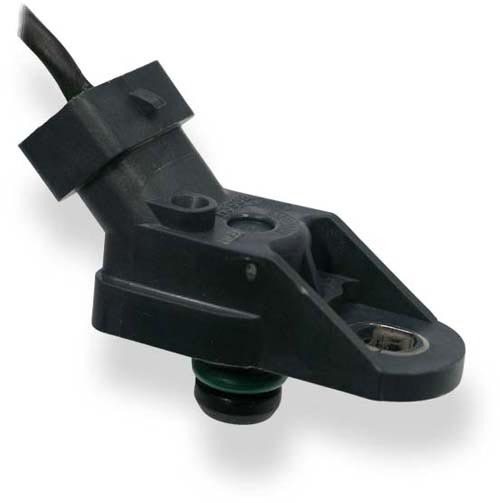 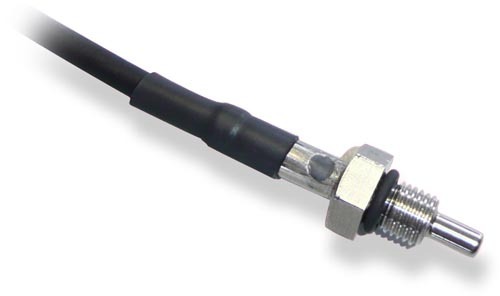 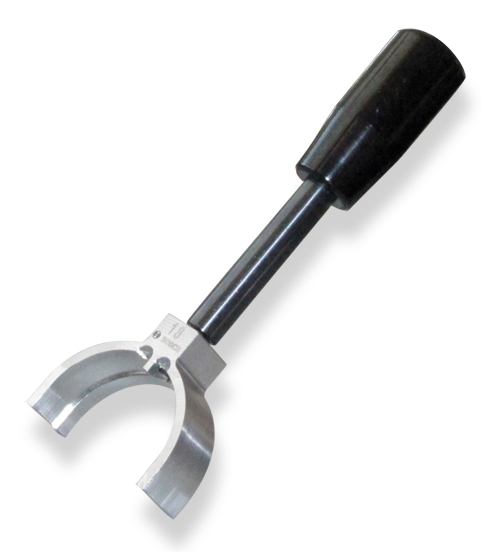 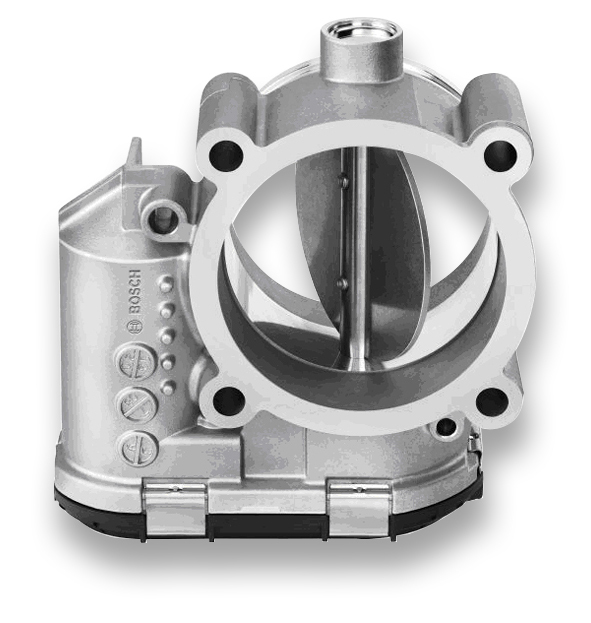 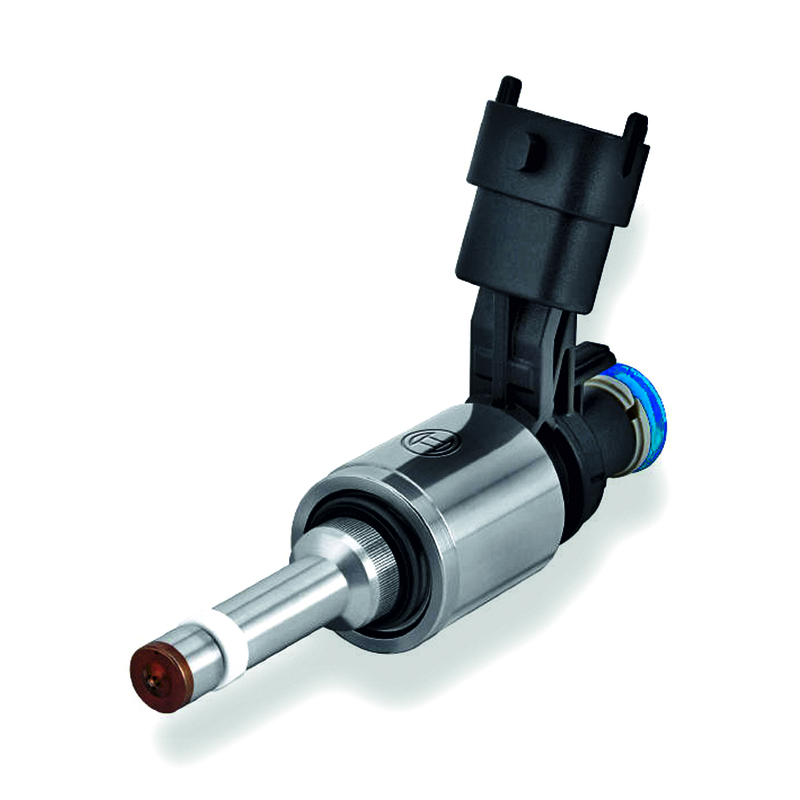 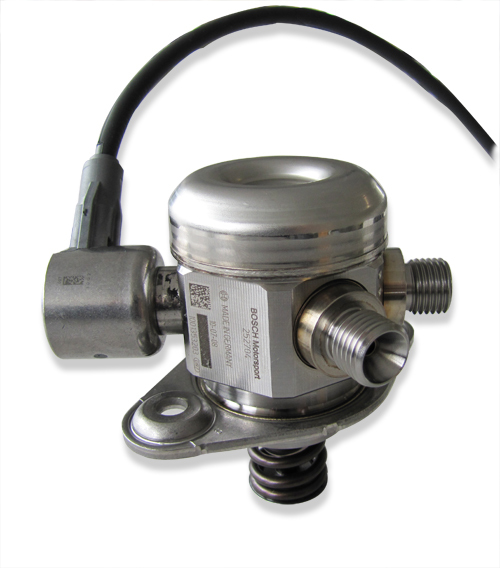 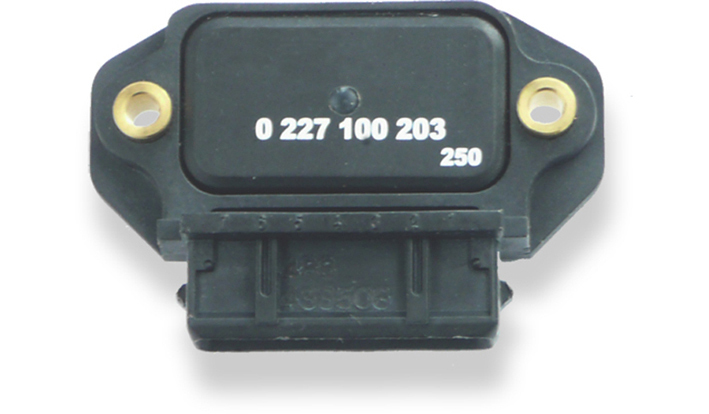 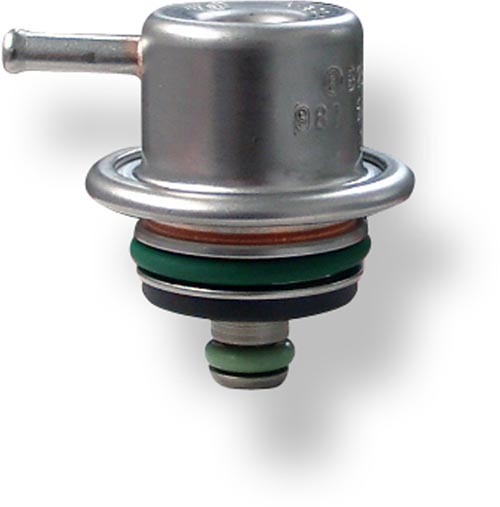 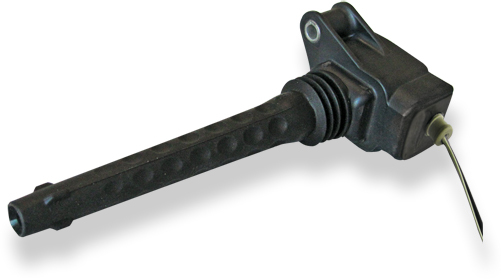 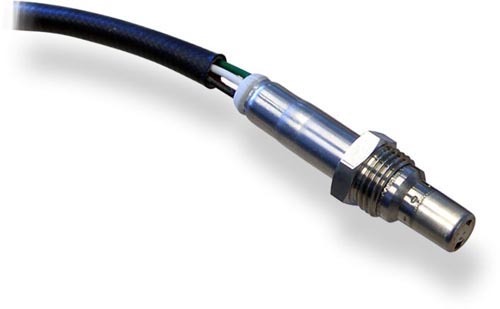 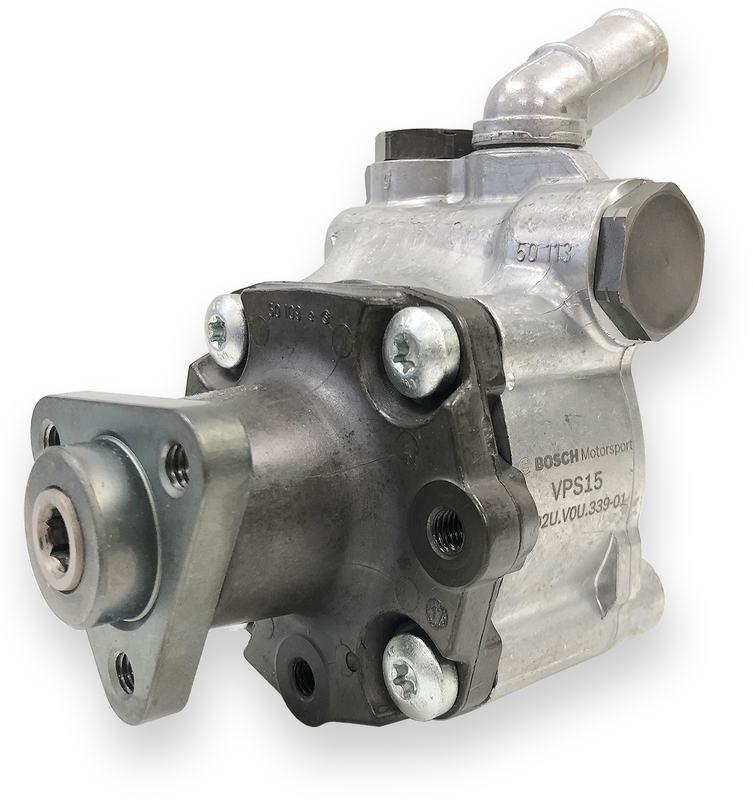 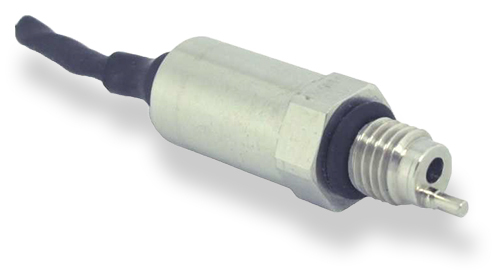 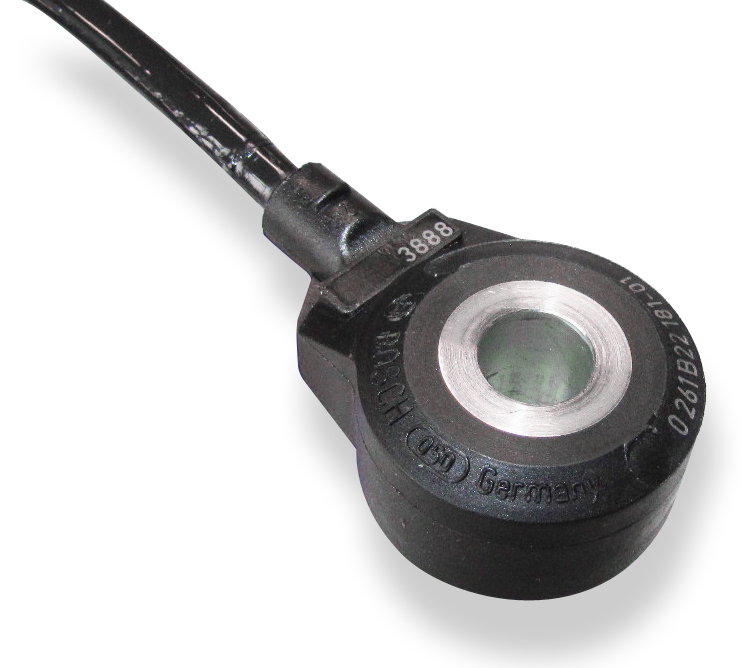 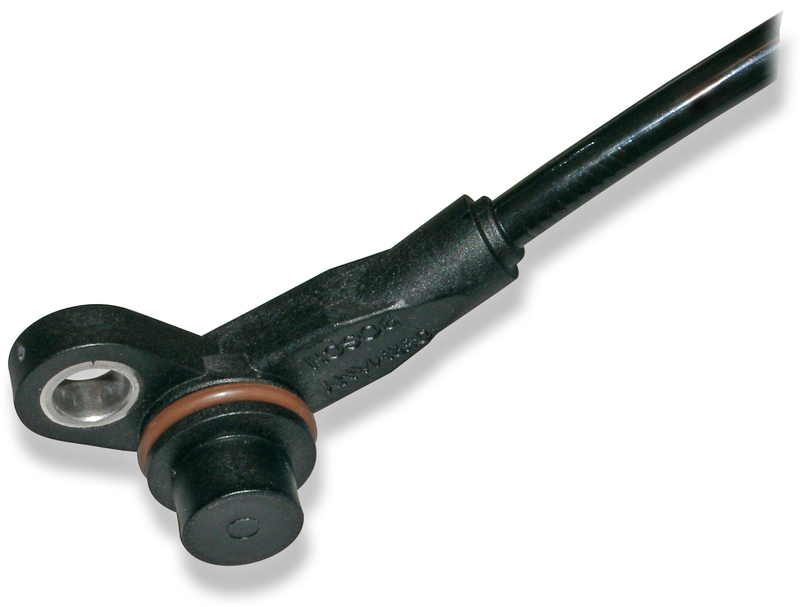 It is developed for use with Bosch solenoid injectors. 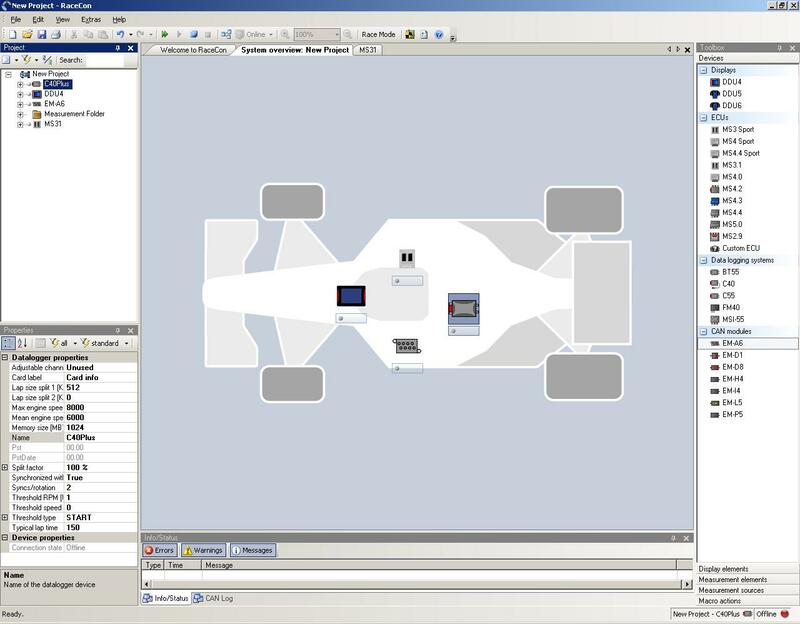 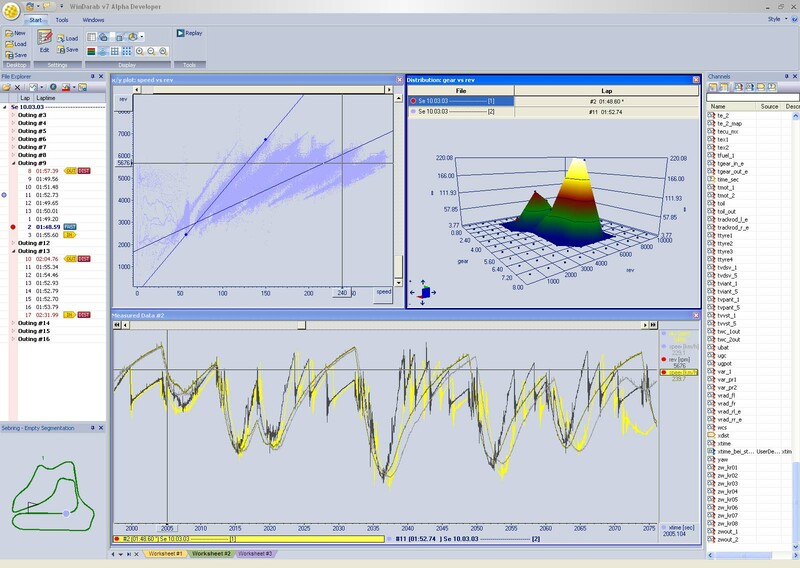 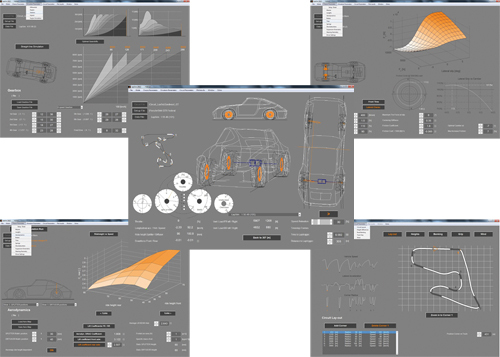 The MS 25 Sport utilizes a software development process based on MATLAB® & Simulink®. 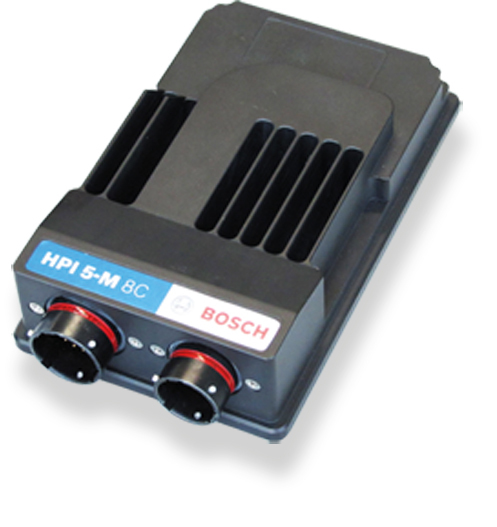 The MS 25 Sport is able to operate in 12 V or 24 V systems. 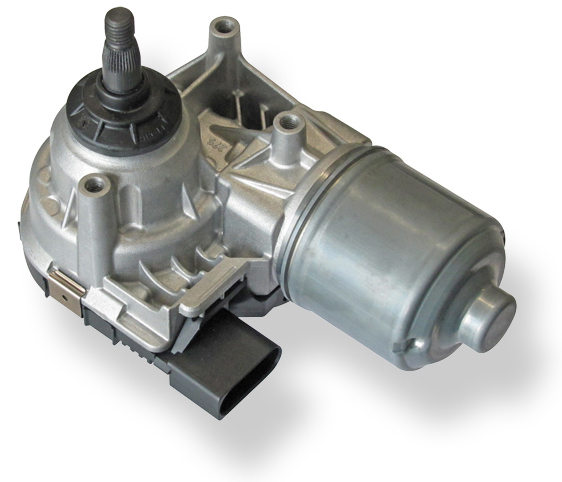 The base SW is able to control one hydraulic bank configuration with Fuel Metering Unit (FMU) and Pressure Control Valve (PCV). 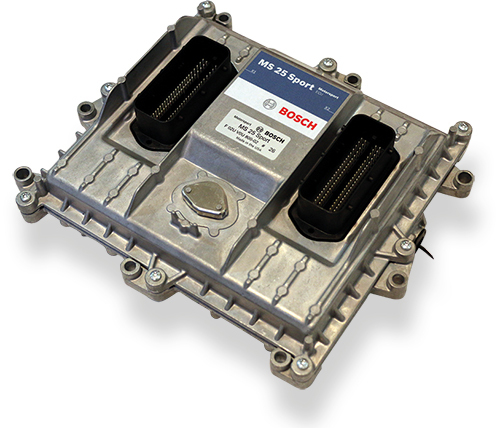 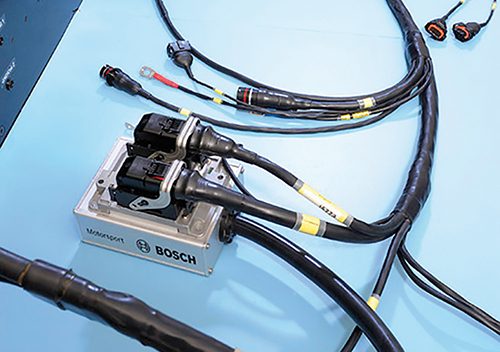 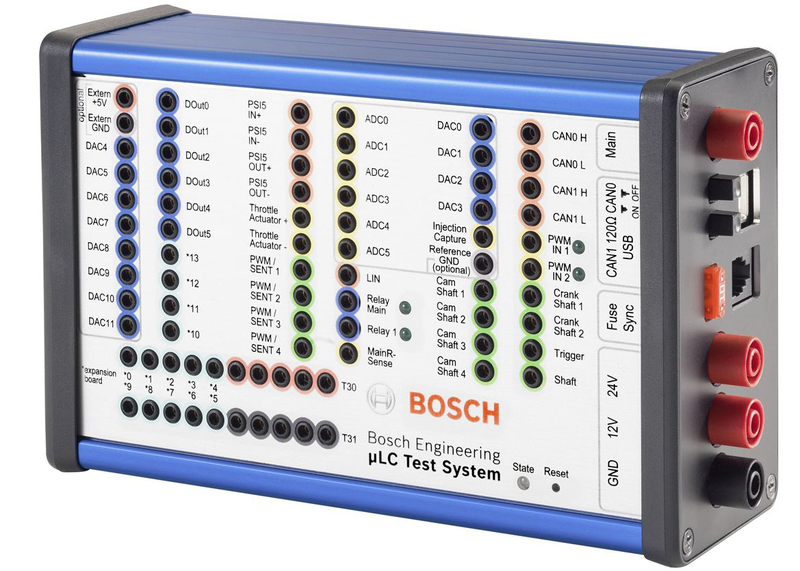 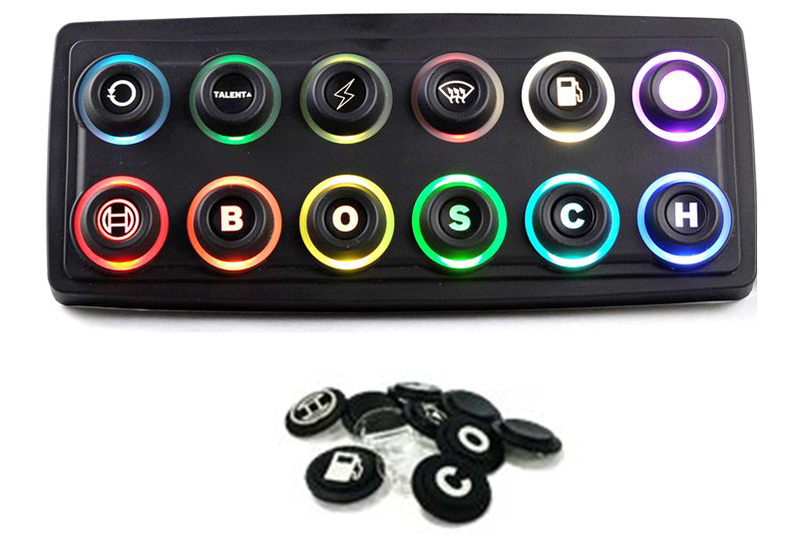 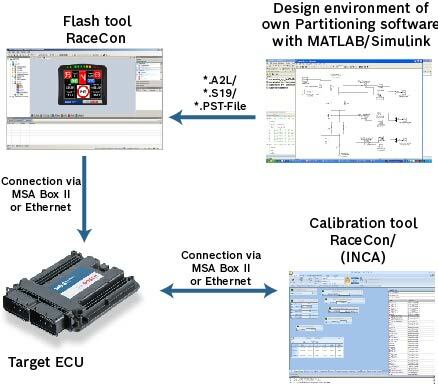 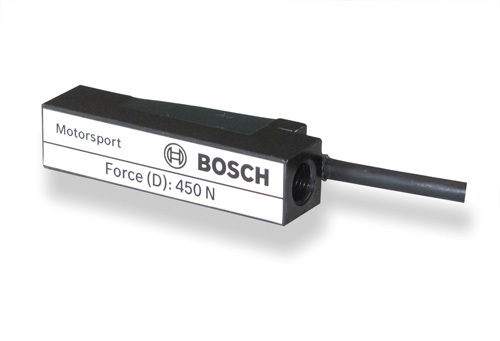 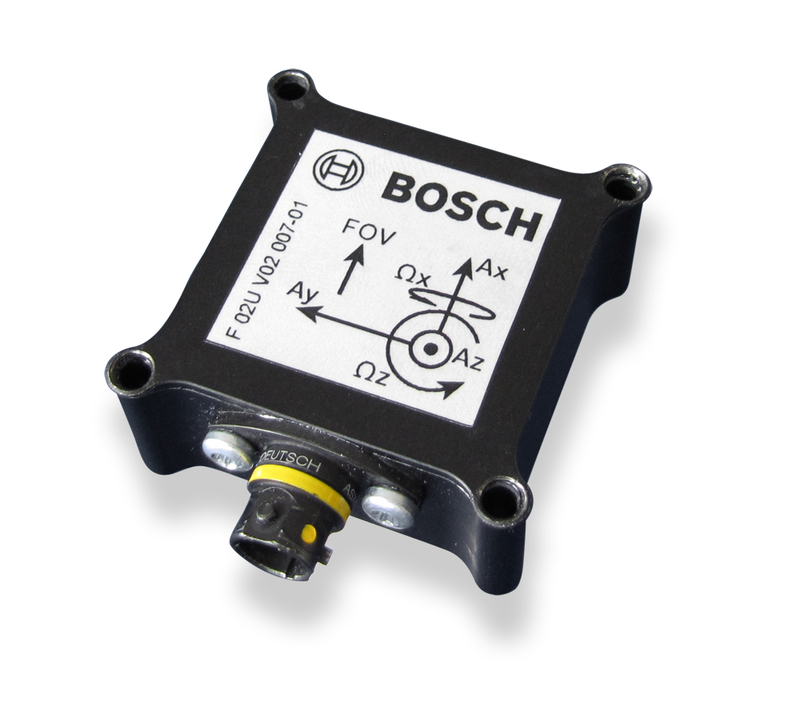 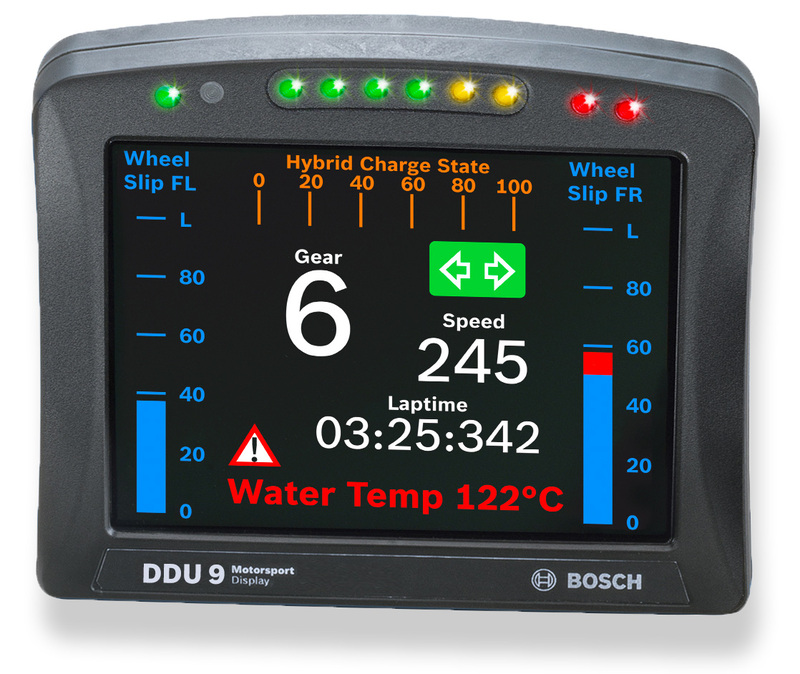 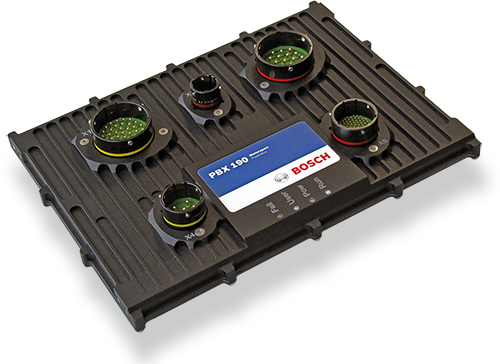 Depending on your experiences with calibration of Diesel ECUs we recommend calibration support from Bosch Motorsport. 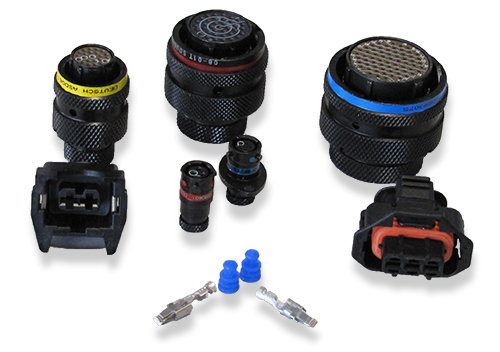 Please remember that mating connectors and the programming interface MSA-Box II are not included and must be ordered separately.